BUY ”Overfeed Me (Radio)” Available On Selected Digital Platforms. 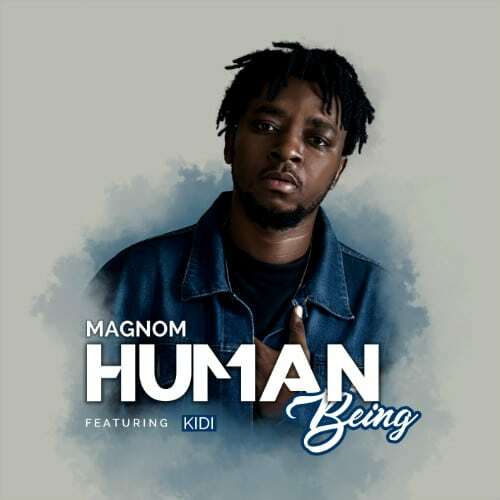 Ova Drive Music bring to us another smash hit single from ‘My Baby’ hitmaker and producer Magnom. 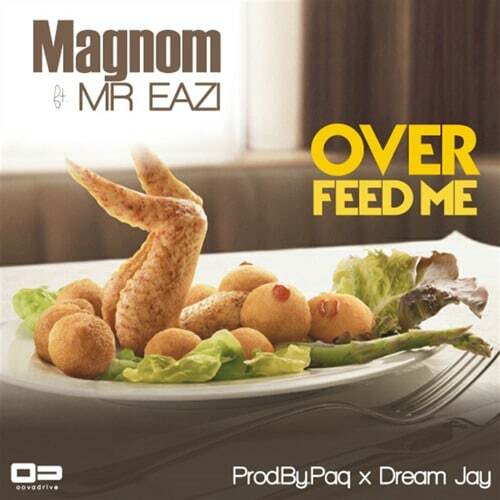 he calls this one Over Feed Me,a banger that features Mr Eazi. Production credit goes to Paq and DreamJay.